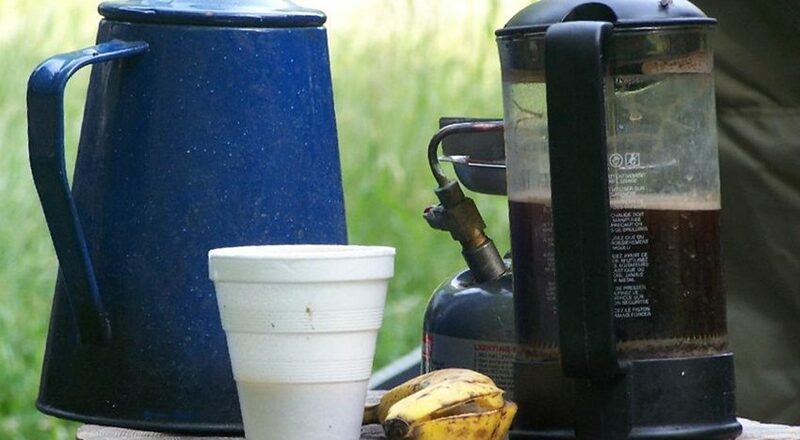 Banana milk coffee is the latest food fad. Of course this is happening in Brooklyn. A trendy design studio that also houses a cafe, J+B Design & Cafe, has just begun serving the drink. The banana milk coffee, which tastes like milkshake, is served cold. A full ripe banana mashed up and added to a strong brew of cold coffee. But it doesn’t taste like cold coffee either because there’s very little milk in it. Earlier this year, a café, which looks like a shrine built for banana milk, opened in Seoul and also began serving banana milk coffee. The trend didn’t take too long to cross over. We have seen turmeric lattes, green tea lattes and even beetroot lattes, but the biggest hit so far has been the spiced pumpkin lattes and Starbucks cheerfully obliged, making several hipsters across the world very, very happy. What is it with coffee and wanting to add a zillion different spices, fruit and vegetables into it? What happened to good old coffee? Is it the fear that coffee may no longer be available by 2080 that is driving us to add so many things into it that it won’t matter what the real thing tastes like in a few decades? Have you heard of the Pegan diet?